Welcome to Northville Men's Lacrosse! 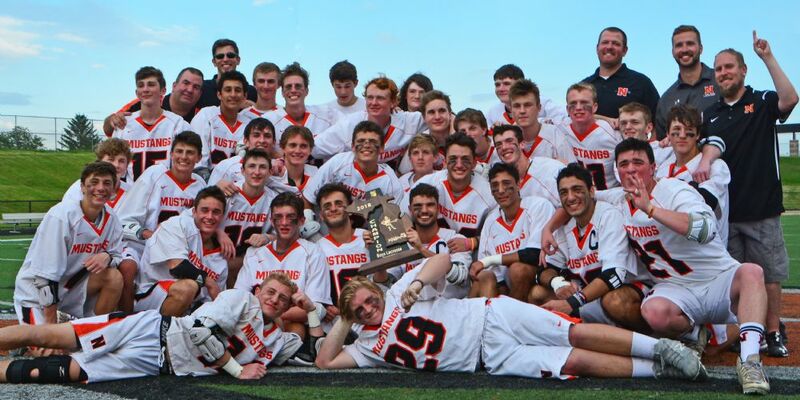 Northville HS Men’s Lacrosse strives to develop a positive environment where high school athletes are able to learn and develop skills to play competitive lacrosse in the Kensington Lakes Athletic Association. Emphasis is placed on each player exhibiting respect for individuals, teams, coaches, officials, and parents. Strong emphasis is also stressed on success within the classroom as well as the field. Players will develop self-confidence, good sportsmanship and a love of the greatest game on two feet. Our success is shown through the development of each young man, presently and in the years to come. The Northville High School Boys Lacrosse team had its inaugural season in 2001 and is a school-sponsored Varsity Club Sport at NHS. The team is self-funded by the exceptional support of our parent volunteer booster club.